The first 10.000 users get a FREE account forever! Share your kids moments with family. 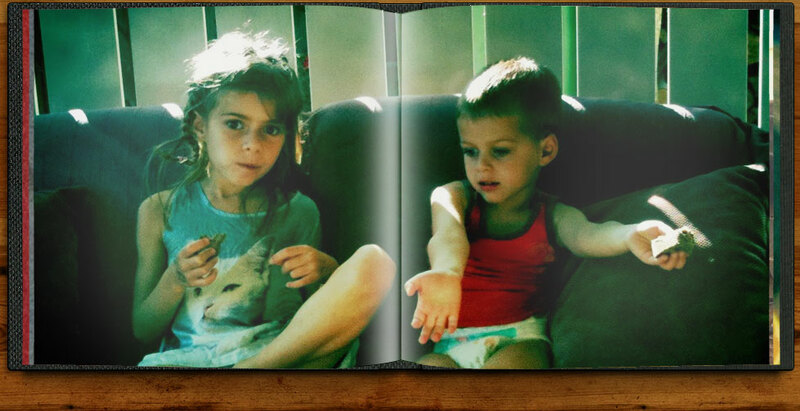 With Tiny Tale you can easily save and share photos, films and anecdotes of your children. Photos and comments of family members make it a safe and private photo diary to share - only visible to family and the people you choose to invite to experience the story of your children’s lives together.